We hope everyone enjoyed the long holiday! A few new, but old, photos of Rusty to enjoy as we finish off the weekend. I love the roof chop, especially on a new car. I think traditional customising tricks work on anything, shame few people do them on new tin these days. 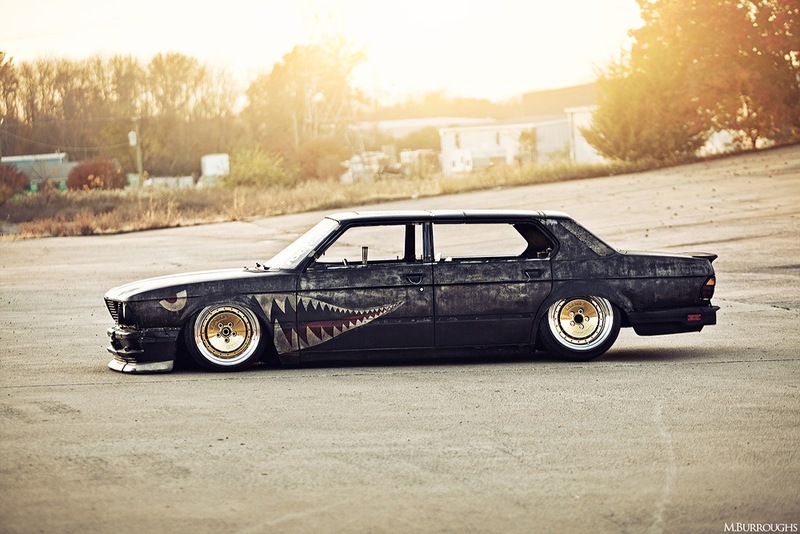 I think a good number of stance cars need a roof chop to look great, as yours demonstrates. I really happy to find this great stuff, It was more interesting stuff.